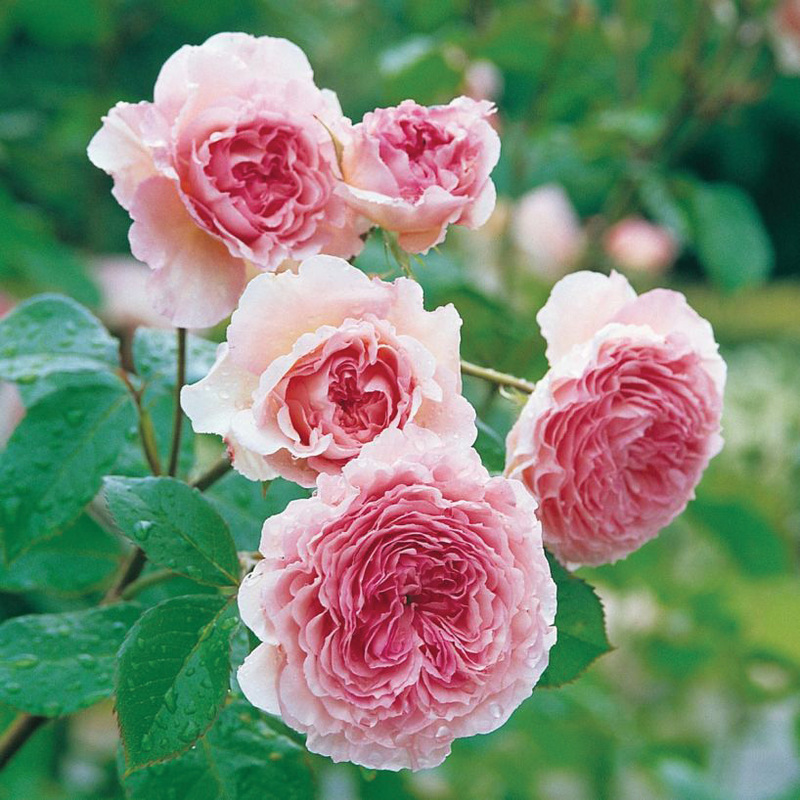 Rosa James Galway (‘AUScrystal’) | J.C. Bakker & Sons Ltd. 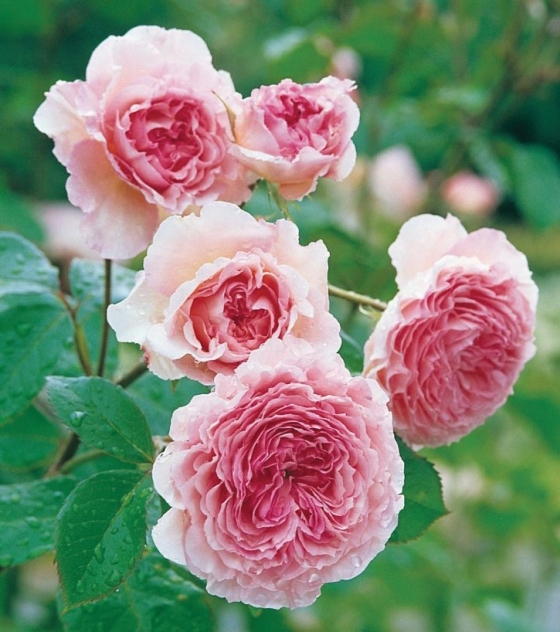 Strikingly beautiful, warm pink rosettes packed with many, perfectly arranged petals. 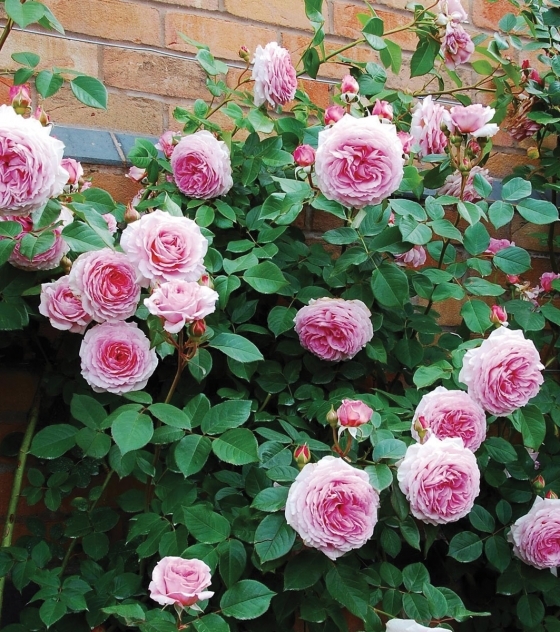 Delicious Old Rose fragrance. Very healthy and reliable. Almost thornless. SKU: 89402400. Categories: Austin Series, Roses. Tags: Austin, James Galway, Rosa.